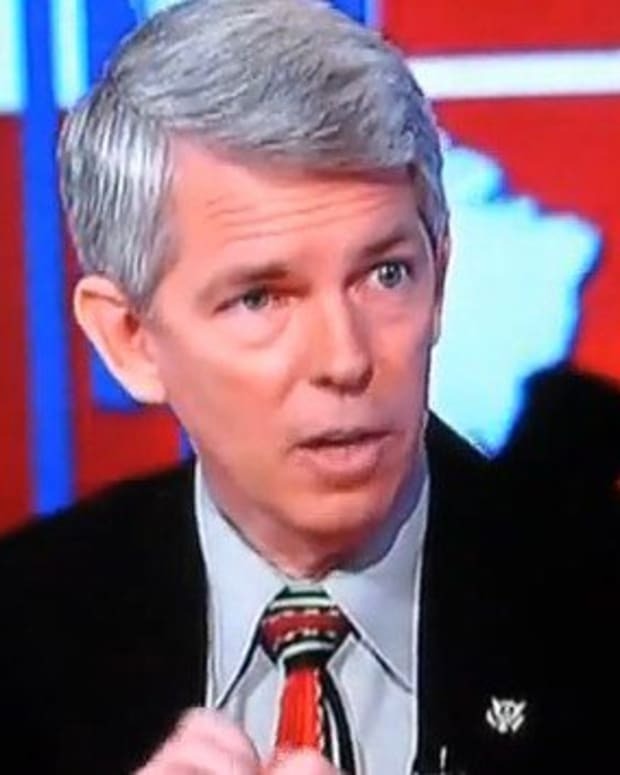 Debunked Christian historian David Barton told Glenn Beck today that he would not be running for the U.S. Senate against Sen. John Cornyn (R-Texas), but added that it was a "winnable race." 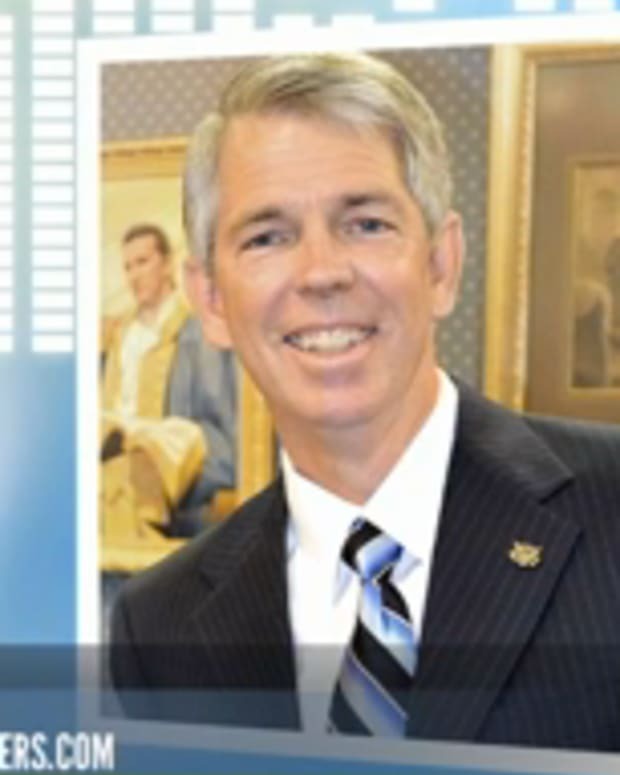 "We&apos;ve done the polling, it is a winnable race, but in all the prayer time, all the family time, consulted with all the folks we trust, the time is just not right for me," said Barton (video below), noted RightWingWatch.org. However, according to Public Policy Polling, Barton trails Sen. Cornyn by 51 to 18 percent. Beck asked Barton on his Internet TV show, "Do you feel that at some time, you might run for Senate?" "I think that&apos;s definitely a possibility," stated Barton. "Yes, sir." Barton added that "God" could change his mind. In addition to his brief interview with beck, Barton also posted a statement on Beck&apos;s website TheBlaze.com. ...The detailed polling data as well as the outpouring of immediate support from across the state indicate this is a race that could be won. ...At this specific time my role will not be as a candidate, but I will continue to work side-by-side with you in the trenches to educate the nation, while also recruiting, training, and electing a new generation of conservative leaders. Barton did not mention that his book Jefferson Lies was pulled by its publisher Thomas Nelson because the book had "historical details that were not adequately supported," noted CNN. 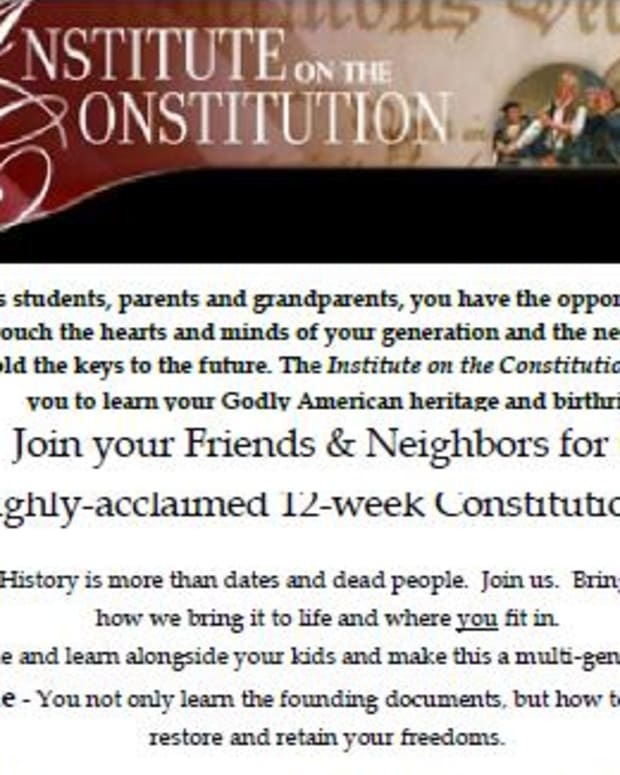 Additionally, Barton has tried to justify the genocide of U.S. Indians and has rewritten the words of Jesus Christ to attack the U.S. tax system. 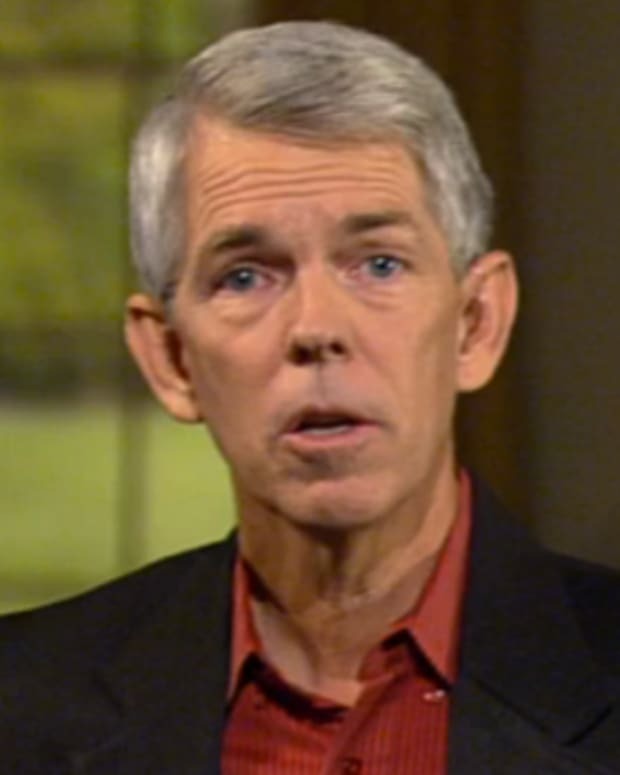 Warren Throckmorton wrote on Patheos.com that Barton also claimed abortion has caused climate change and other weather disasters.